A regular prize-winner in regional and national competitions, this wine from the emblematic savoy varietal is a can’t-miss wine from our winery. 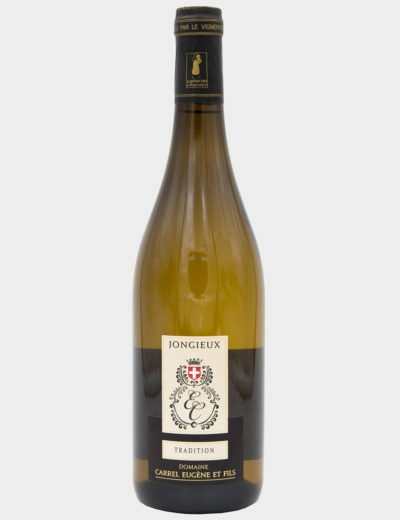 The most common white varietal in the Savoy (70% of Savoy whites), usually has the “village” designation – in particular Apremont, Chignin, Abymes…. 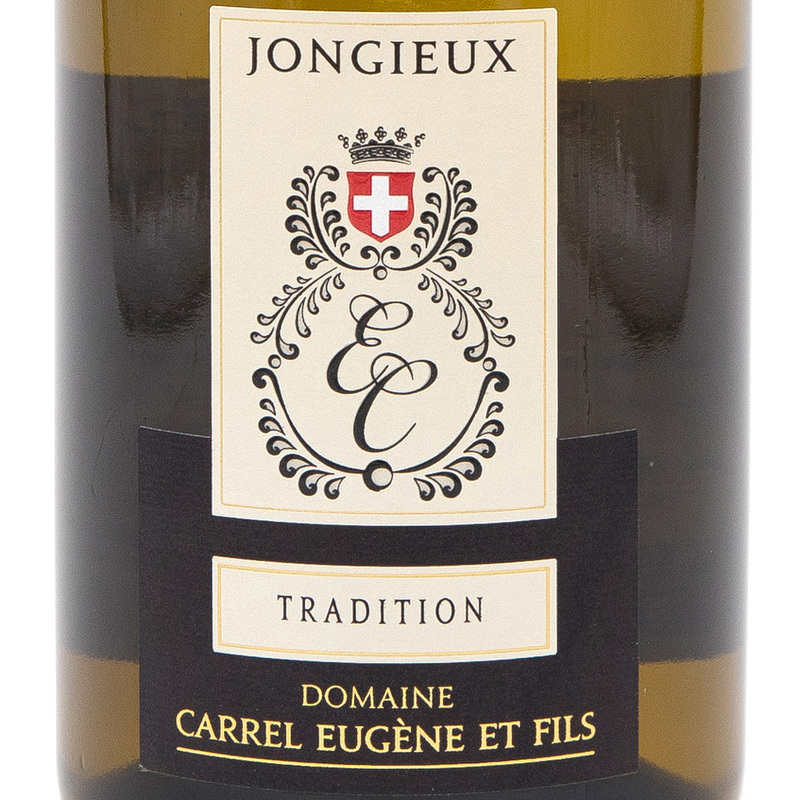 And of course, JONGIEUX! 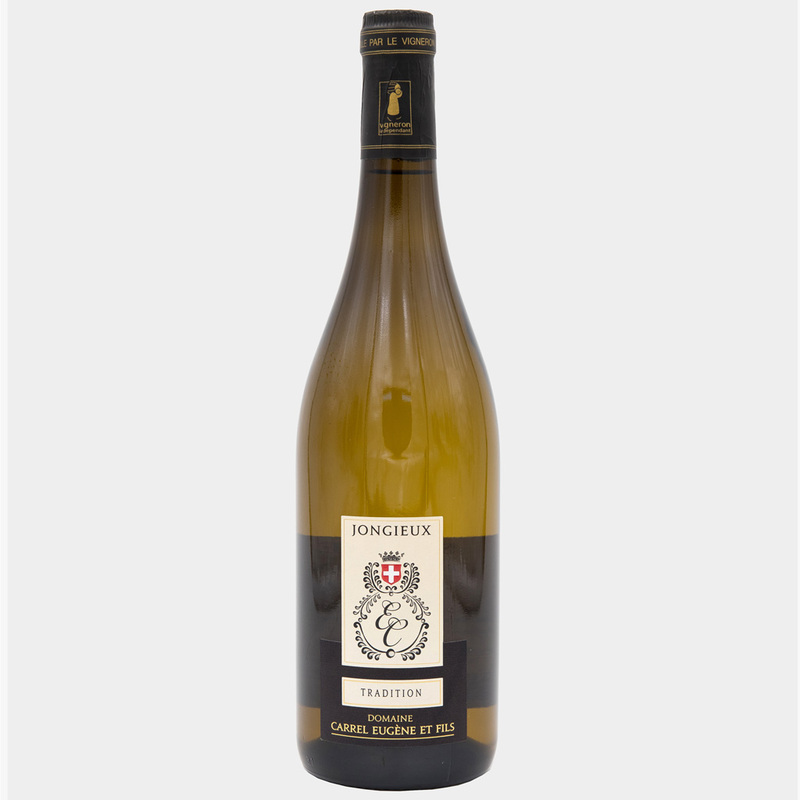 A luminous appearance with green highlights, this wine delivers lovely fruity notes (citrus and ripe pears), associated with floral overtones has a slight minerality to finish. Serve well chilled as an aperitif, or with shellfish, and of course with savoy specialities.